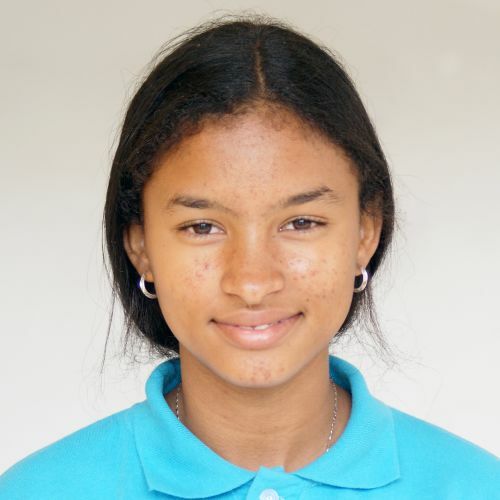 Yorlenis lives with her parents and siblings in a small block house, and her father works hard as a driver to try to provide for the family. She started the school year well, following instructions and being considerate of her peers. Studying English is what she likes best, and she has learned colors, numbers, and writing. When she has free time she likes to dance, pretending to be a ballerina.